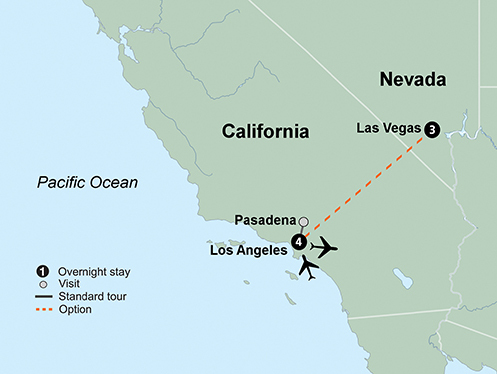 Ring in the New Year with an exciting trip to southern California. Find Pasadena abuzz with preparations for the famous Tournament of Roses Parade and get a sneak-peek as final touches are put on the massive floats. 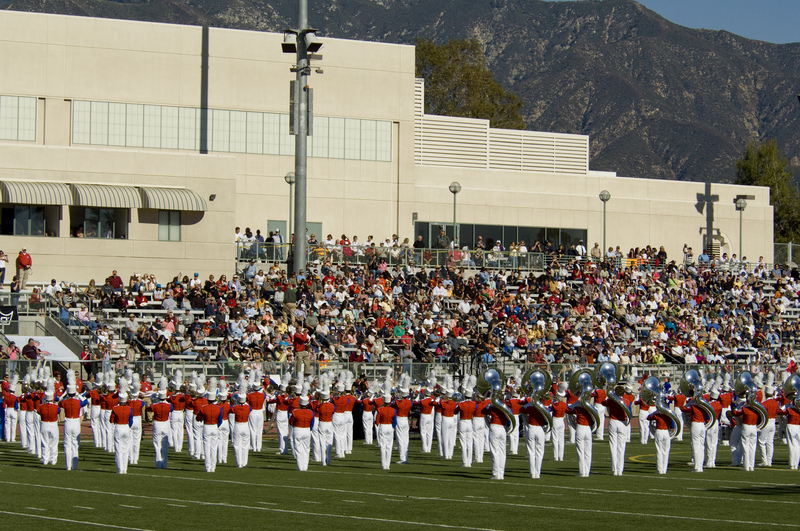 Listen as select Parade Bands perform at a special Bandfest presentation. 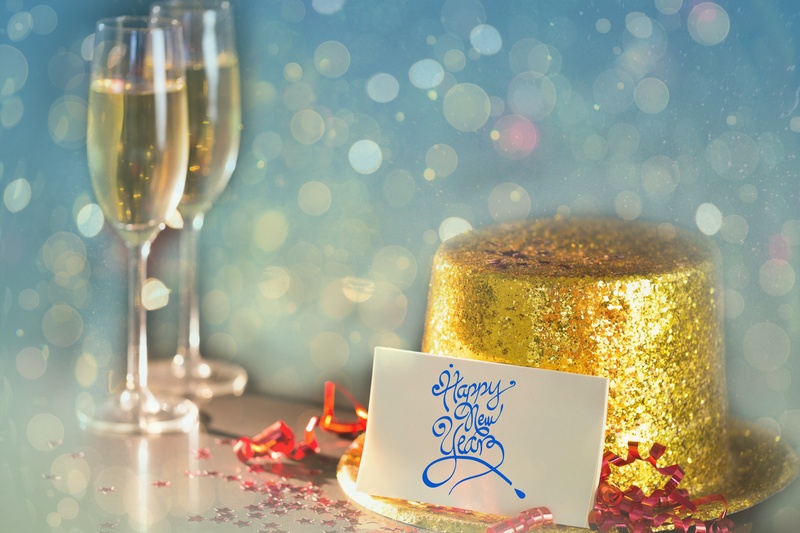 Celebrate the season with a New Year’s Eve Gala Dinner Dance, with live entertainment and a champagne toast to the New Year. 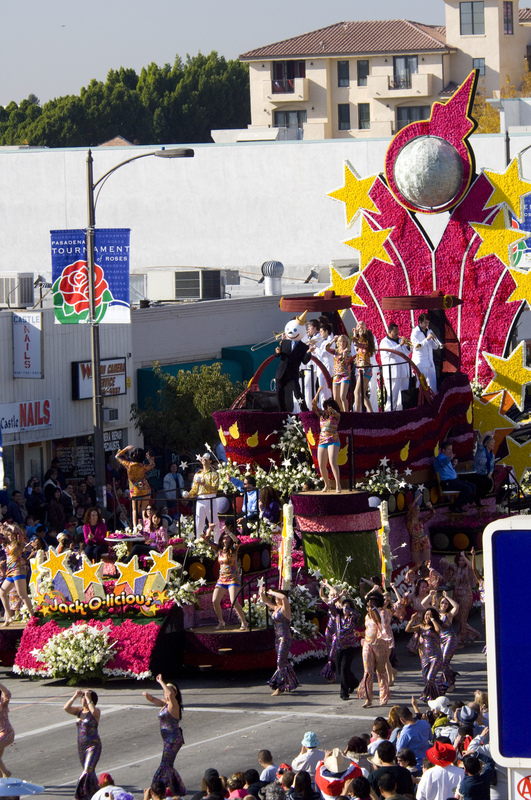 Enjoy prime viewing with reserved seating at the Pasadena Tournament of Roses Parade. Get a sneak peek at the floats in their final stage of decorating. Attend Bandfest featuring selected bands that will perform in the parade. Ascend to the hills above Los Angeles to Brentwood’s Getty Center. This spectacular modern building is a puzzle of giant shapes and a work of art in itself. Take a stroll around the sprawling grounds and admire the unique sculptures, architecture and gardens that sit with a backdrop of impressive panoramic views. Inside, the museum is even more remarkable. As you meander through the halls, see a collection of Western art dating from the 15th century to today. There is so much to discover with thousands of rare books, prints and drawings, hundreds of rare photographs and more! Duration approximately 6 hour(s). Transportation is included. A minimum of 10 passenger(s) is required to operate this option. Please Note: Only one option may be chosen on your free day in Los Angeles. Comfortable walking shoes are recommended. Travel outside the city to explore the tranquil grounds and remarkable collection at The Huntington Library, one of the world’s great cultural, research and educational centers. You’ll immediately see why it’s called the “jewel of Pasadena” when you step into a world with everything from romantic English botanical gardens to breathtaking Chinese gardens. The grounds are truly a nature lover’s paradise. Take some time to go inside to see the fascinating art gallery featuring hundreds of paintings and sculptures that span 500 years. The library is also incredible — it houses millions of books and manuscripts, including some of the finest and rarest in the world. Duration approximately 4.5 hour(s). Transportation is included. A minimum of 15 passenger(s) is required to operate this option. Please Note: Only one option may be chosen on your free day in Los Angeles. This Hollywood “Behind-the-Scenes” tour visits all the famous (and infamous) landmarks in Hollywood and is a delight for anyone fascinated with Hollywood history, architecture and lore. If you really want to get a glimpse of Hollywood, you must take this tour! This leisurely paced walking tour actually takes you inside many of the landmarks – something you just can’t do on a bus. Each person will receive a unique “live-audio” system, allowing you to hear the local tour guide even over the most extreme city noise. At the end of the tour, you’ll join your Tour Manager on the motorcoach for a local tour viewing Sunset Boulevard and the Farmers Market. Duration approximately 8 hour(s). Transportation is included. A minimum of 10 passenger(s) is required to operate this option. Please Note: Only one option may be chosen on your free day in Los Angeles. Comfortable walking shoes are recommended. Explore the legacy of the 40th president of the United States. In a career that spanned more than five decades, Ronald Reagan inspired people from all walks of life. Perched atop a hill with sweeping views, his Presidential Library has grown into one of California’s most beautiful and unique destinations. This place embodies the spirit of a man who, in true American fashion, moved from the silver screen to the world stage. The impressive library contains documents, photographs, video tapes and personal papers that illuminate his story. Stroll past hundreds of never-before seen artifacts as you make your way through the incredible exhibits. Enjoy the interactive display that lets you act in a movie with Ronald Reagan, deliver his inaugural speech and ride a horse alongside him at his Rancho del Cielo. Duration approximately 5 hour(s). Transportation is included. A minimum of 10 passenger(s) is required to operate this option. Please Note: Only one option may be chosen on your free day in Los Angeles. From 1936 to 1967, the Queen Mary was the world’s most elegant ocean liner. During her 31 years at sea, she transported the rich and famous across the North Atlantic, and during World War II she carried more than 800,000 soldiers some 600,000 miles. After 1,001 transatlantic crossings, she made her final voyage from Southampton, England to Long Beach, California. It would be her final crossing—the end of an era. Today, enjoy a guided tour of this incredible ship and lunch onboard. This afternoon, visit the Long Beach Aquarium of the Pacific which features more than 12,000 marine animals from over 550 species. Explore the wonders of the world’s largest ocean in one of the biggest aquariums in the United States. Duration approximately 7 hour(s). Transportation is included. A minimum of 10 passenger(s) is required to operate this option. Please Note: Only one option may be chosen on your free day in Los Angeles. 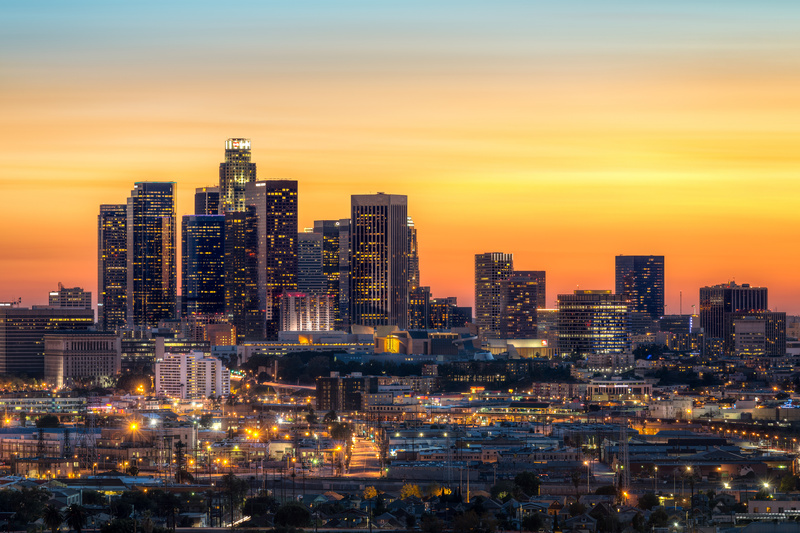 This option includes a guided tour of the Queen Mary, lunch onboard, admission to the aquarium and roundtrip transportation. Comfortable walking shoes are recommended. Ring in the New Year in style with this ever-popular tour, featuring the Tournament of Roses Parade. Get started early as you head to Pasadena for the day. Enjoy the excitement of the season amid the fun-filled activities surrounding the Tournament of Roses. You’ll have a once-in-a-lifetime opportunity to view the floats in their final stages of decorating. Next, attend Bandfest which features selected bands from all over the country that will perform in the parade. See these talented musicians, dancers and auxiliary performers in action. Return to Los Angeles where the remainder of the day is yours to relax or explore independently. Perhaps you will visit The Grove, a large shopping complex with several shops as well as restaurants which offer everything from burgers to sushi. You can even hop aboard the trolley to explore the historic Farmers Market. The day is yours to relax, explore the area independently, or perhaps set out on an optional excursion. Your Tour Manager will be on hand to help plan your day. Then, get ready for tonight’s New Year’s Eve Gala Dinner Dance with live entertainment and a champagne toast to help ring in the New Year! Happy New Year!! 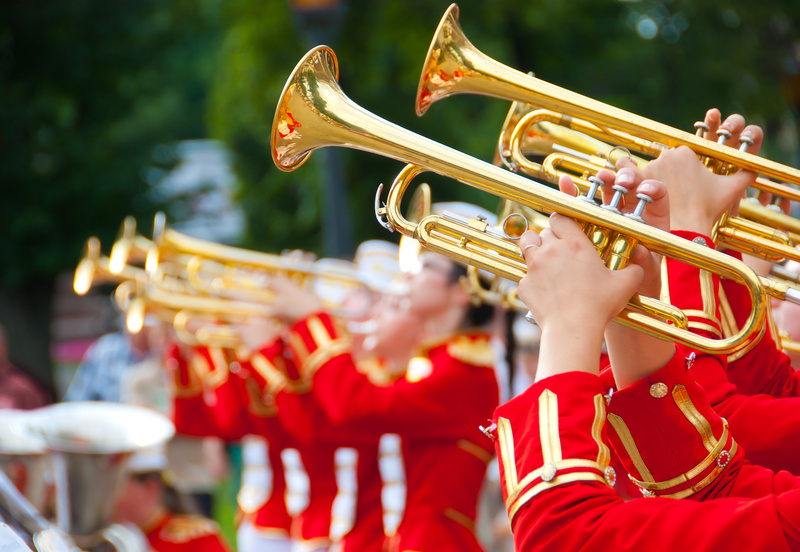 Celebrate the New Year at the Tournament of Roses Parade in Pasadena, a grand tradition since 1890. When the parade debuted, 2,000 citizens were on hand to witness history in the making. Today, nearly one million spectators line the parade route. As our guest, you will join them with reserved seating for prime viewing. After the parade, return to Los Angeles and enjoy time at leisure. Toast the end of a wonderful getaway at tonight’s farewell dinner. Depart California with many memories of your incredible New Year's tour. Back in 1918, when Jack Collette started the company, the first tour to ever run was made up of a jitney bus of travellers that left Boston, Massachusetts headed for Florida. This three-week adventure cost just $61.50! At that time few could have foreseen that nearly 100 years later, that same company would be taking guests from around the world to all seven continents. Collette believe that a true travel experience starts and ends with people and they pride themselves in creating adventures which take you on a journey around the world. They offer over 150 tours taking you to the national parks of North America, the wonders of Central and South America, the culture of Europe, the ancient sites of Asia, the wildlife of Africa and the outback of Australia. Their extensive travel experience and local expertise, developed over their 100 year history, means they take you to the main sights but also to places rarely visited and those you have always dreamed of exploring. Their aim is to deliver authentic experiences so on their tours you can expect to experience and try your hand at local crafts and traditions, meet the locals and see a lifestyle often very different to your own. Travelling is such an enriching experience, but it is not always straight forward. Language and cultural differences can be a challenge, but Collette have it covered. They have their own experts on the ground who speak the language and understand the customs, and they have designed tours to maximise your stay in your chosen destination. They have organised all the details with airlines, accommodation, transportation, meals, sightseeing and more to ensure your tour runs seamlessly. They transport you from A to B in comfort, so you can sit back, relax and really make the most of your travels. Collette offer you their ‘Best Value’ approach. Their tours are inclusive of any domestic transportation, accommodation, most meals, daily tours including entrance fees, local guides and exceptional Tour Managers. When you book a flight inclusive tour with them, they will also transport you in style in your own private door to door airport transfers. All you have to pay for are any non-included meals, drinks and non-included excursions – not to mention the odd souvenir along the way! Before you travel, Collette includes, with your full itinerary, details on how to download your personal App for use on tour. The App will become your new travel friend, and is packed with useful information including all the details about your flights and accommodation on tour, useful weather updates, city maps, and restaurant and attraction recommendations. You can also use it to share photos via social media. Enquire Save up to £600 per person off advertised prices on selected tours for departures until end of April 2019.